The Dekline Holiday 2013 Footwear Collection is now available at local skateshops. View the entire line here. Congratulations on filming an awesome video part Tim Tim! Stoked to have you backing us. Watch his full length video part here. 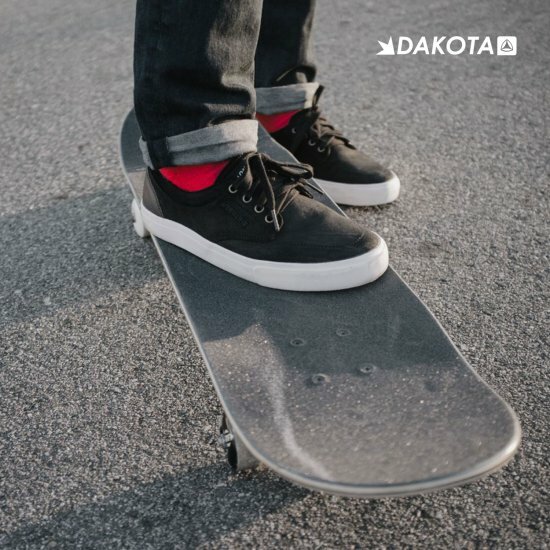 Dekline & Active created a digital lookbook to view the Dakota colorway, that is available exclusively at Active Ride Shop.